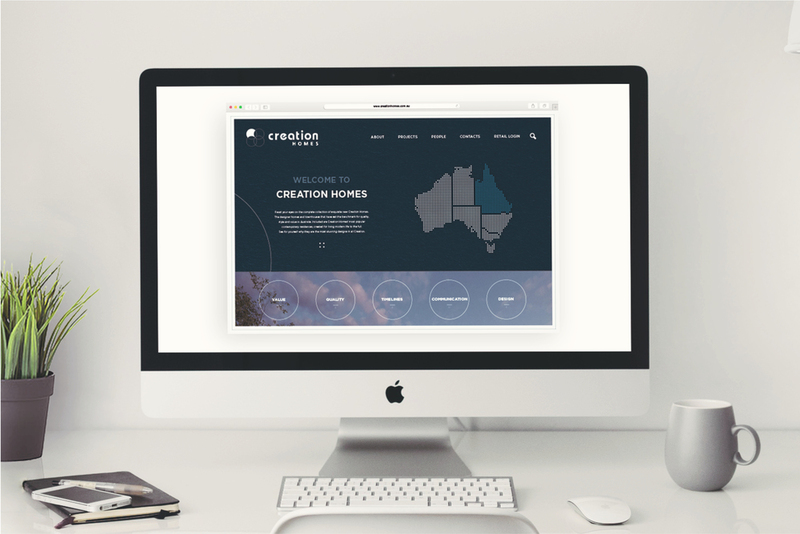 Creation homes is an online space for Metro Development to showcase their bespoke suburban projects and create an accessible portal to these developments' own websites. 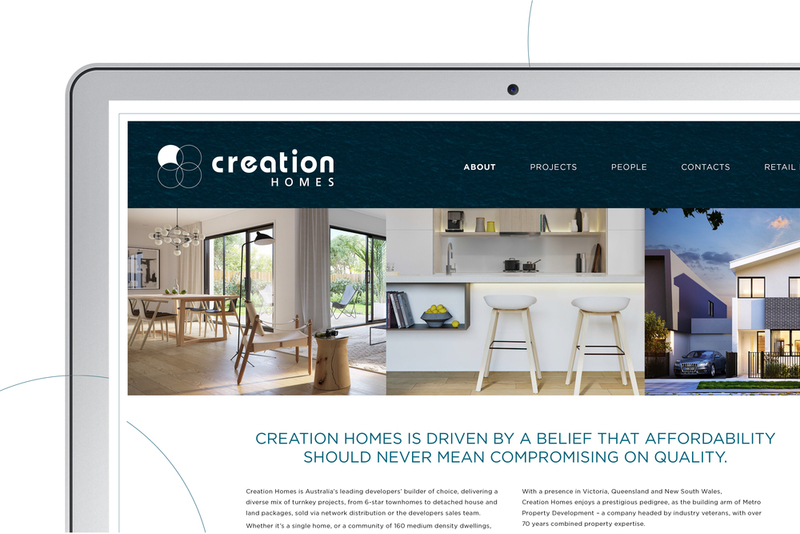 I created the Creation Homes website based on the rebrand I had previously worked on. I was responsible for the lo-fi and hi-fi wire-framing and prototyping, UX/UI design, final visual design and overseeing development and production of the site. The main focus of this site was to allow users to easily navigate through all of Creation Home’s projects, using various filtering methods. 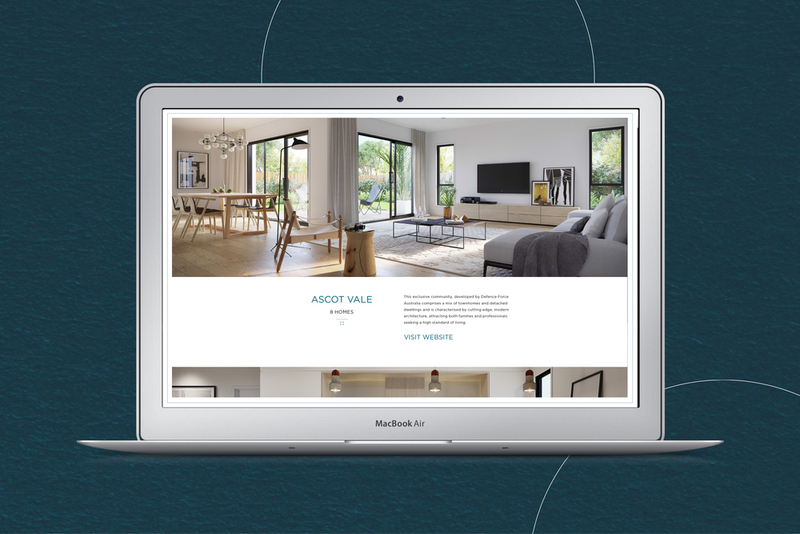 As this umbrella brand is still in it’s infancy, it was also important for the website to convey their core values up front - which was embedded into an interactive information system on the home page.